In our most recent Customer Services Survey, respondents rated Total Access Group as a star performer! 95% would recommend Total Access Group to a colleague! 98% said Total Access Group has competitive pricing. 95% said we have a good or excellent productions selection. 96% highly rates our Customer Service performance. 95% rate our shipments to be on time. Serving the prevention community for over 20 years, we still work hard every day to listen and improve our performance. We thank our customers for the confidence in our service. You can locate answers to many questions via the links below. 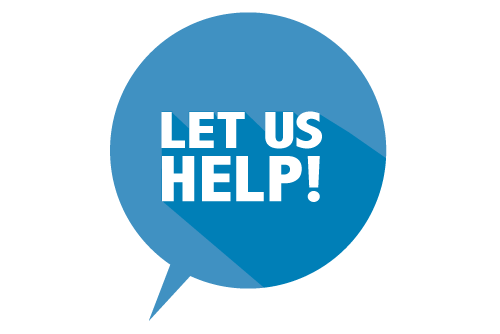 If at any time you have a question, please don't hesitate to send us an email or call (Monday through Friday. 8am to 5pm PST).